Flyvines Dog products are a must for anyone who has a dog that just can’t seem to stay out of the water! 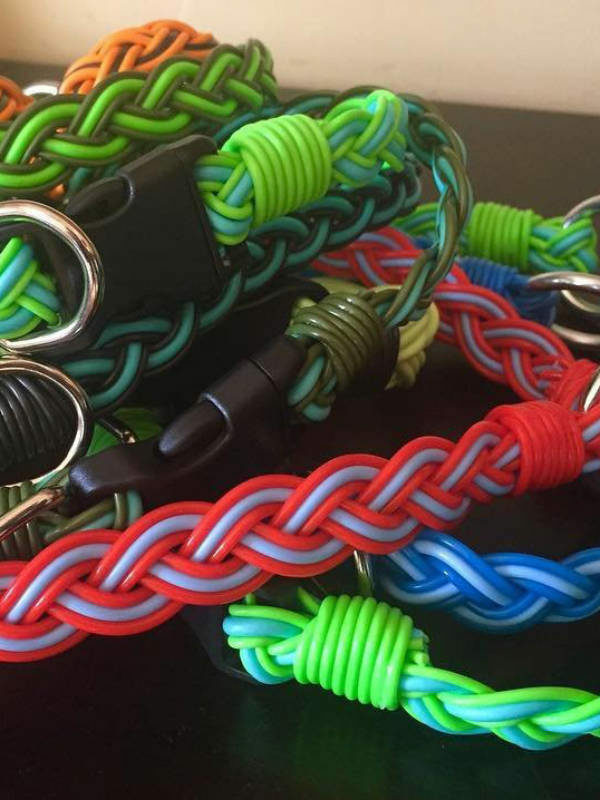 Not only are they colorful, and unique, they are extremely durable and waterproof. 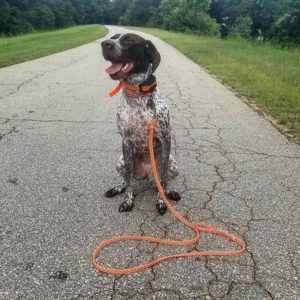 Our dog collars help your dog show of their personality, and the leash seems to be an attention getter in any crowd. 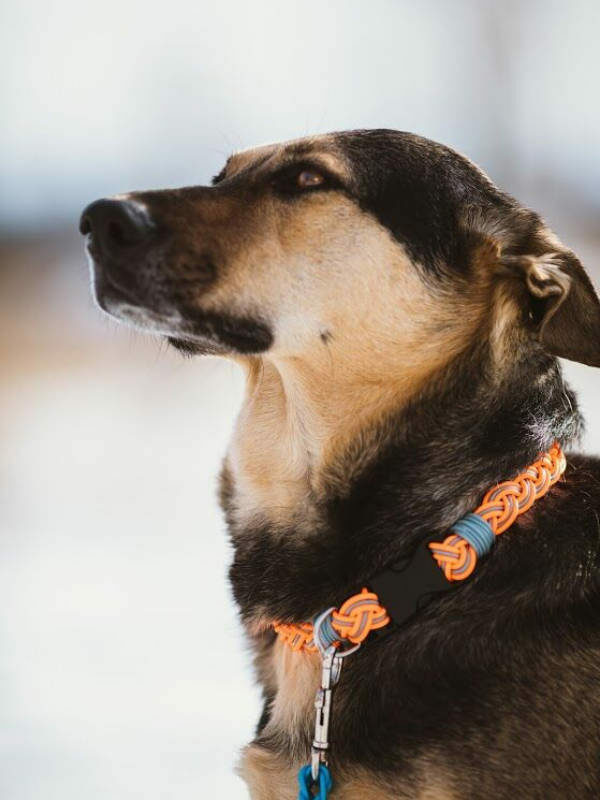 The Flyvines Dog Collars are a perfect gift for that furry friend in your life who wants to show off their personality. 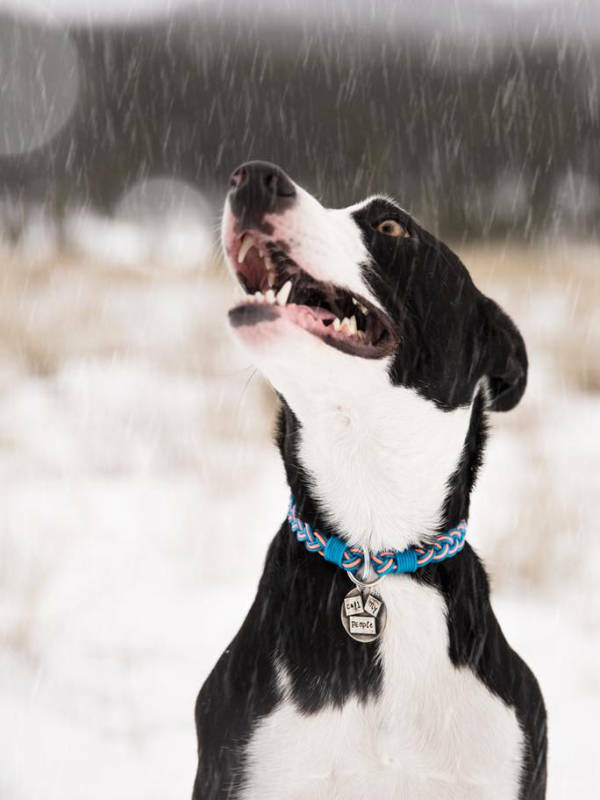 Our collars are extremely durable, and are made to order. We offer standard sizes of 14in/16in/18in but would recommend taking your dogs collar off and measuring it with a ruler, so that we get the exact size, and make sure it fits perfectly. Make sure to let us know if you have a color preference in the comment box, we do our best to accommoodate. Standard turnaround time for a collar is 5 business days. 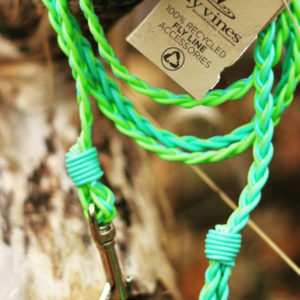 The Flyvines Dog Collars are a perfect gift for that furry friend in your life who wants to show off their personality. 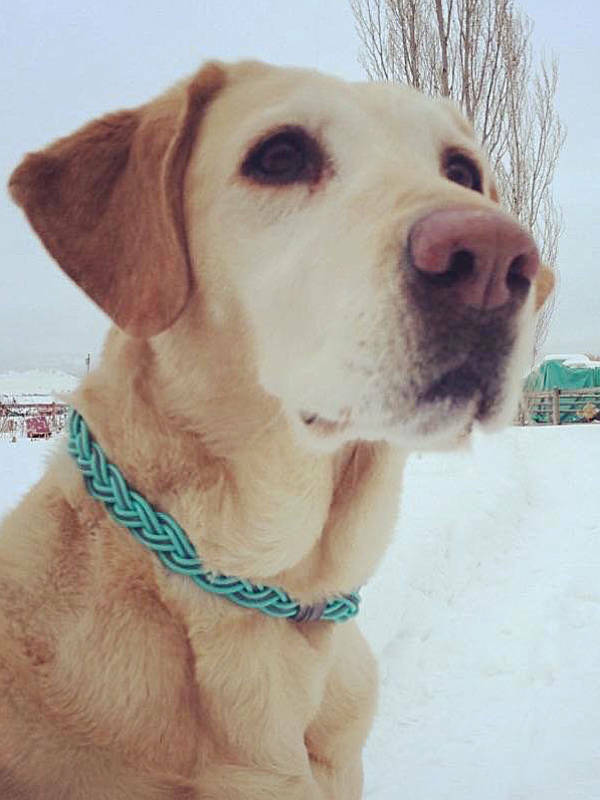 Our collars are extremely durable, and are made to order. 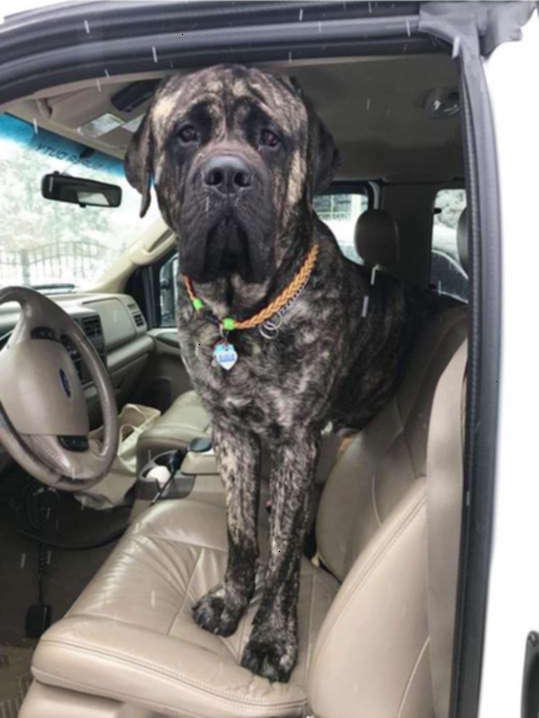 We offer standard sizes of 14in/16in/18in but would recommend taking your dogs collar off and measuring it with a ruler, so that we get the exact size, and make sure it fits perfectly. Make sure to let us know if you have a color preference in the comment box, it also helps to know if your dog is male/female, we do our best to accommodate. Standard turnaround time for a collar is 5 business days.